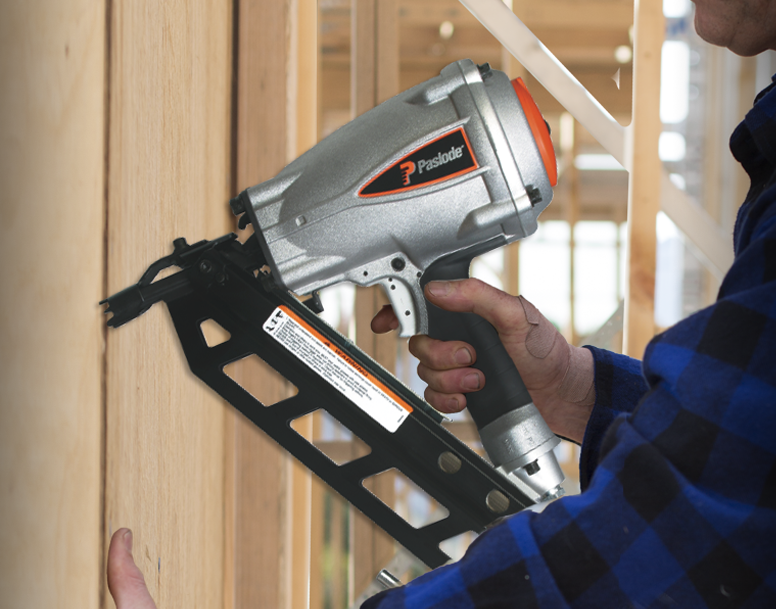 Framing Nailers are ideal for general framing. Built for power and reliability. 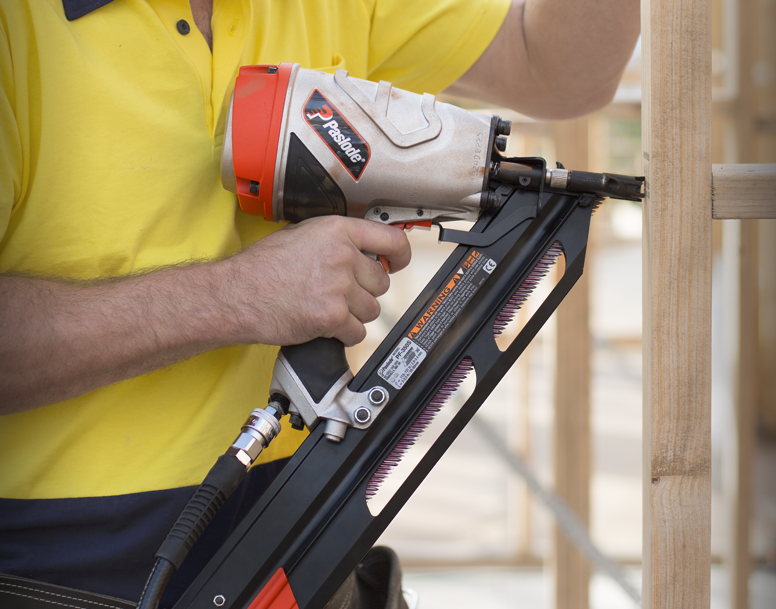 Ideal for general framing, the F350S has the power to drive nails up to 90mm in length into framing timber. The slim line tool body is designed for superior flexibility and operator comfort. Built for power and reliability. With rugged construction for all weather performance, the PF350S is ideal for soft and hardwood applications and volume construction projects.